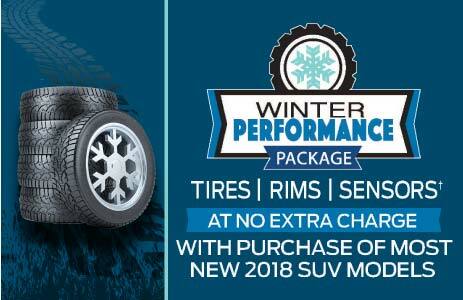 Not sure Calgary actually got a "Fall" this year but thankfully Ford are ahead of the game with awesome safety and Winter Performance Package options. Are you sick of that LRT commute with winter affecting your route already? Our Pre-owned Car Sales Manager Nick has some great deals with very affordable bi-weekly payments. Don't miss out! All offers OAC. Other conditions may apply. 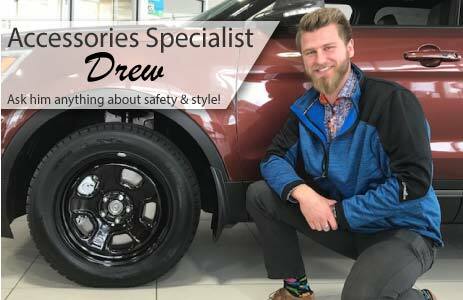 All offers include air/tire taxes, fees, GST excluded. 20,000km/yr driving limit on F150s / GT350s. 16,000km/yr driving limit on Escapes. GT350s $5000 downpayment ($5499 due at signing) $0.16/km charge for leases that exceed driving limit. 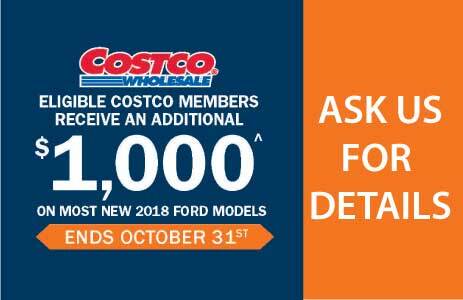 Ask in-dealership for more details.